The proceeds from the Club brat frys are used for our capital building fund to continually improve our Club facilities. Every brat sold helps the Club and members are encouraged to come to partake and get a great meal while helping the Club. 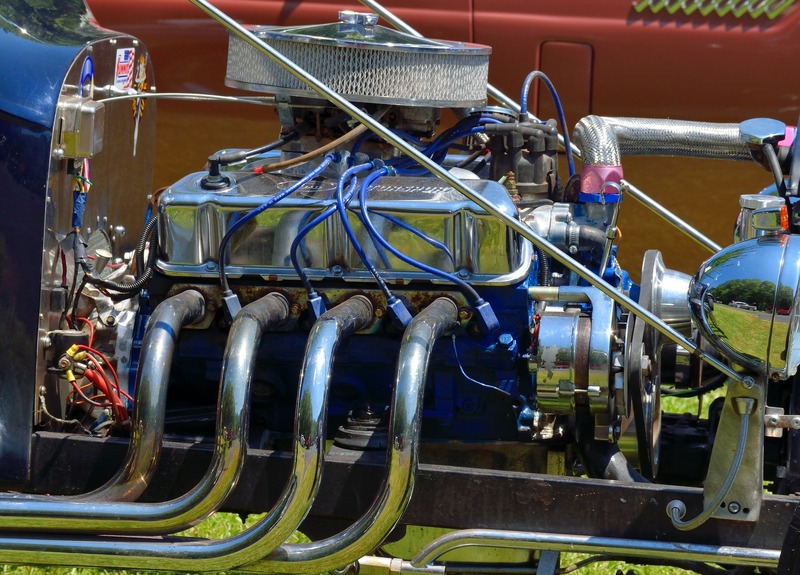 Every year Kohler hosts a Kohler Associates Motorsports (KAMS) car show at the Kohler Engines Plant. 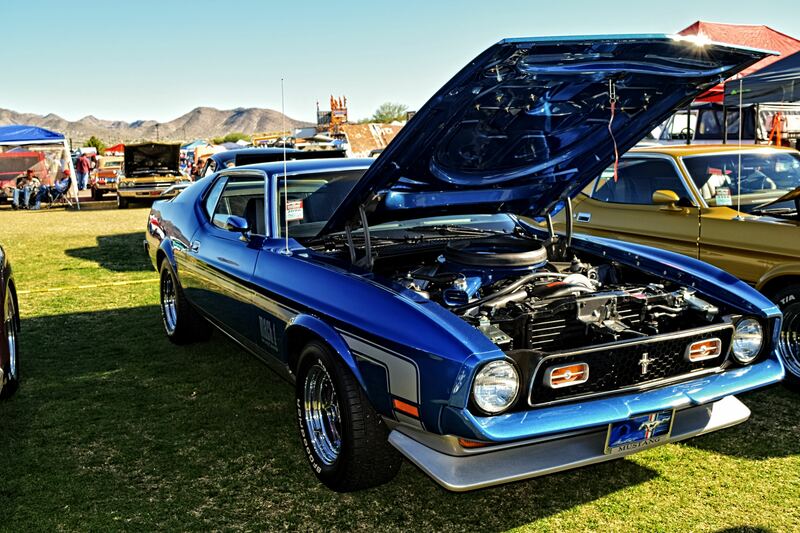 At the car show, you can check out some really impressive cars, enjoy the late Spring and early Summer Wisconsin weather, and enjoy some tasty eats provided by the Sheboygan Rifle and Pistol Club's brat fry headed up by Peter Madden. This menu may change, prices will be added, and further information will be updated and added as more information is gathered. 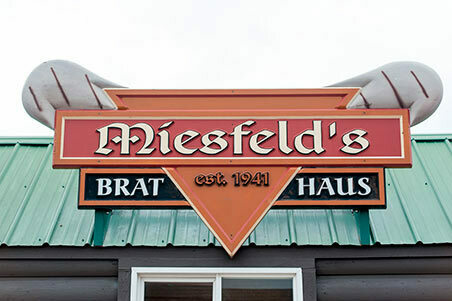 One of Sheboygan's treasures is Miesfeld's Grand Champion Brats and who better to prepare them than Sheboygan Rifle and Pistol Club's expert brat crew: "Brat Team Six." Our crew has become a well oiled machine to deliver these wonderful brats and other tasty sandwiches to you on June 15th and July 27th. Who are "Brat Team Six"? Jon Gabrielse The event chairman and manager to ensure there is enough product and supplies. Jon refers to Al and Mark as co-chairs and together they ensure the Brat Fry runs smoothly. Bruce TenHaken	Also braves the heat of being the other fryer. Mark Powers	Found in the Brat hut taking orders and making the sandwiches. Mark supplies the charcoal, soda, and cheese and has his "Brat Kit" ready at a moment's notice: all the tongs, spatulas, salt, pepper, holders for the condiments, tip jar, knives, etc. to run a successful brat fry. Mark also supplies a canopy if it rains. Al Baars	Along with Mark, takes orders and make sandwiches. Dave Bramstedt	The multi-talent that can jump between the fryer or brat hut to ensure a speedy meal. When the brat fry is over, "Brat Team Six" cleans the hut and removes the trash. More importantly, what's the menu?